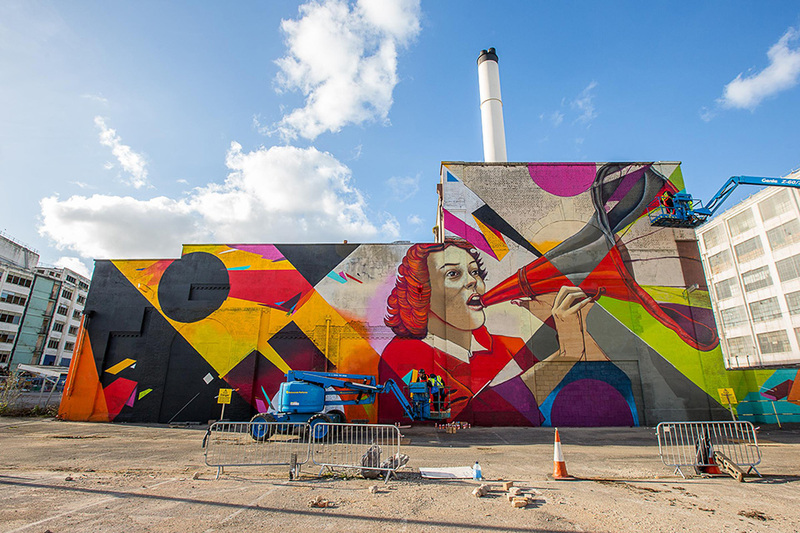 Converse presents their new collection with an artistic kickoff. 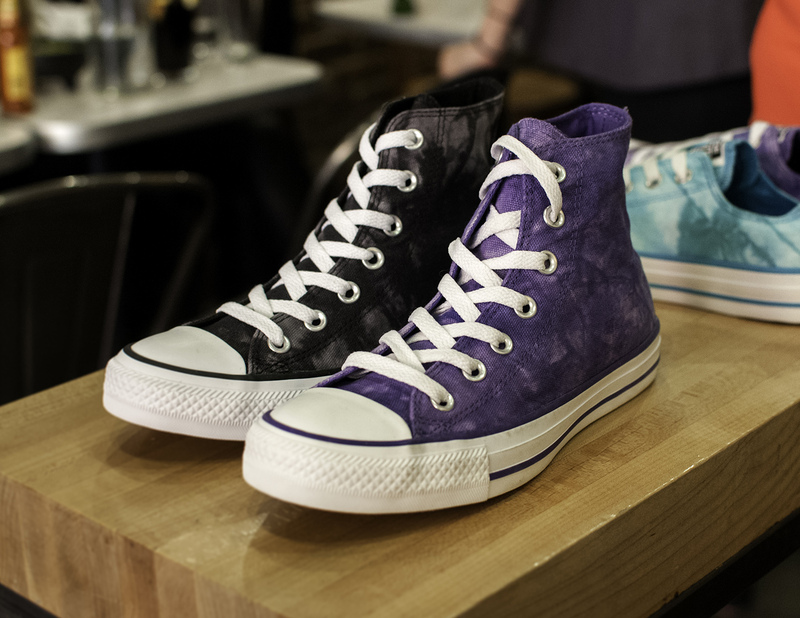 Launched this past Friday, the Converse Spring ’14 All Star Collection was clearly made for the creative at heart. Featuring platforms, tie-dye, and the recreation of the ’72 All Star Chucks, Converse has designed sneakers that coincide perfectly with the pattern and bold color trends this Spring.